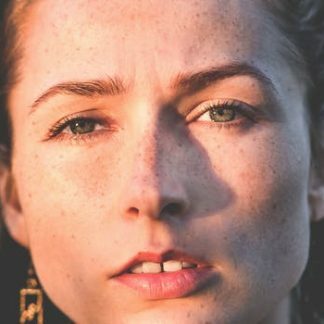 Plant based hair dye has to be the future of safe hair dye in a world in which chemical hair dye companies must now take responsibility. 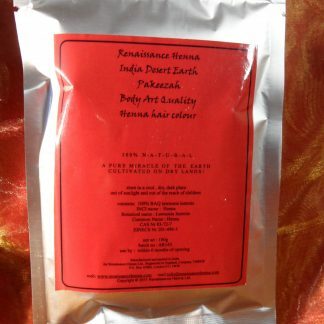 Renaissance Henna specialists have been sourcing plant based hair dye from plants and herbs around the world since 2005 and have developed natural hair dyes that achieve stunning natural herbal hair colour. Our ethos is very simple : we take what the earth gives and we add nothing. 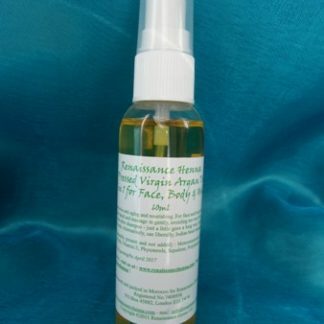 All our plant based products are free from chemicals and are naturally organic, without chemical ingredients. 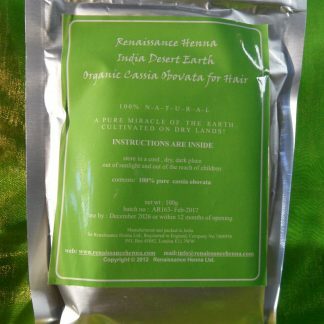 The key plant based hair dyes for stunning natural hair colour are : Henna (lawsonia inermis) , Indigo Leaf Powder (indigofera tinctoria) , and Cassia Obovata ( sometimes referred to as “neutral henna” as it is not generally known for its colour staining properties) all of which, along with Amla (emblica officinalis) and Neem (azadirachta indica), are finding their place in the world of pure herbal hair colour and natural beauty. 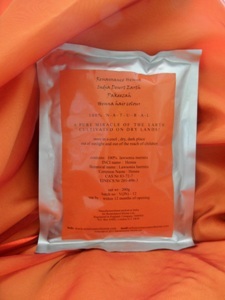 The process for producing our plant plant based hair dye products is simple : we dry the leaves of the plants, we crush them, powder them, and then finely sieve them to remove impurities and to ensure the finest and purest powders, ready for the dye release process which is triggered by simple adding water. It’s as simple as that. And the results are nothing less than stunning. There are currently no UK High Street stockists selling our products. 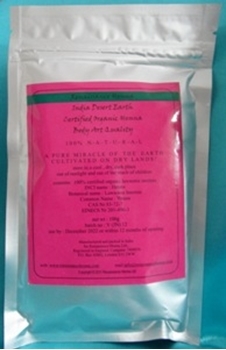 Please beware of any outlets purporting to sell our plant based hair dye products as they may not be genuine. If in doubt, contact us. 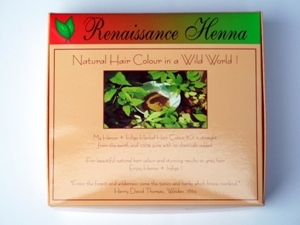 If you would like to see our pure plant products on the High Street, please write to your local supermarket, health store, or hair salon, asking them to stock Renaissance Henna plant based products. If you’ve used our products, please leave us a review by logging in to your account and then telling everyone all about it !